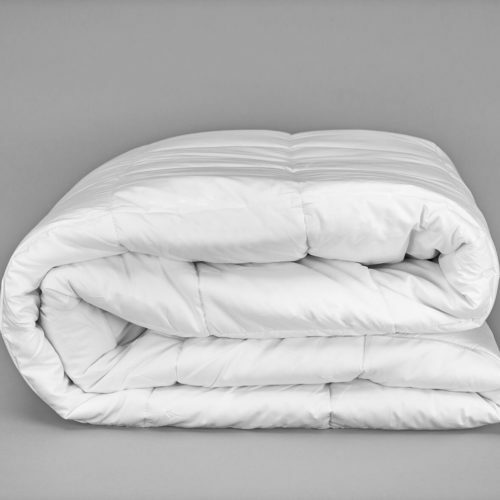 Enjoy the best possible sleep with our bedding essentials. 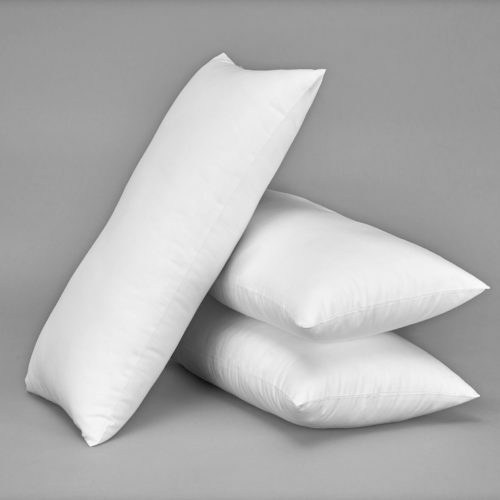 Choose from our high quality pillows and duvets range for the ultimate comfort. Whatever your sleep style, a good filler is the basis for any worthy bedroom. 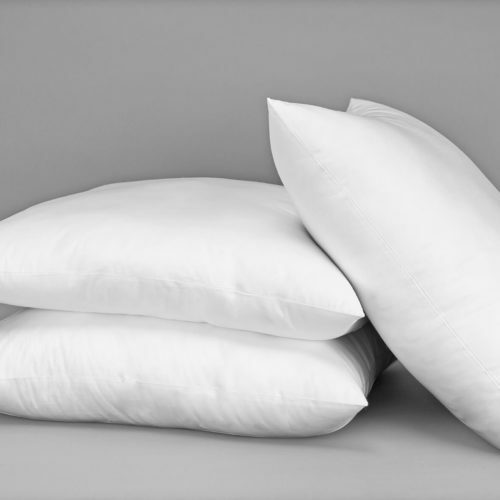 From Mulberry Silk Duvets to Premium Microfiber Pillows, there is something for all preferences. 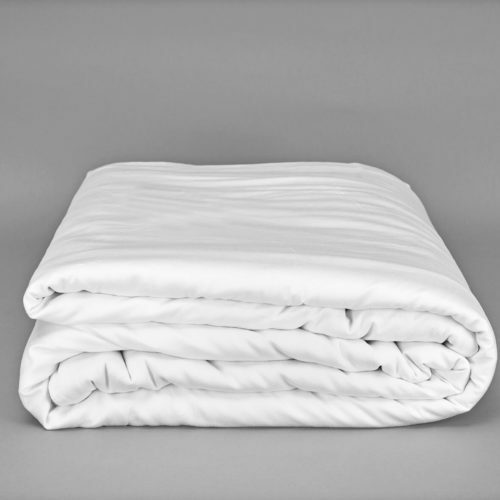 From 100% Cotton Percale casing to Premium Microfiber filling, every detail is made to the highest standards and quality; that you rightfully deserve. There is no better time than now to stock up on quality bedding essentials! A French Interior Designer’s brand of luxury linen for the home. 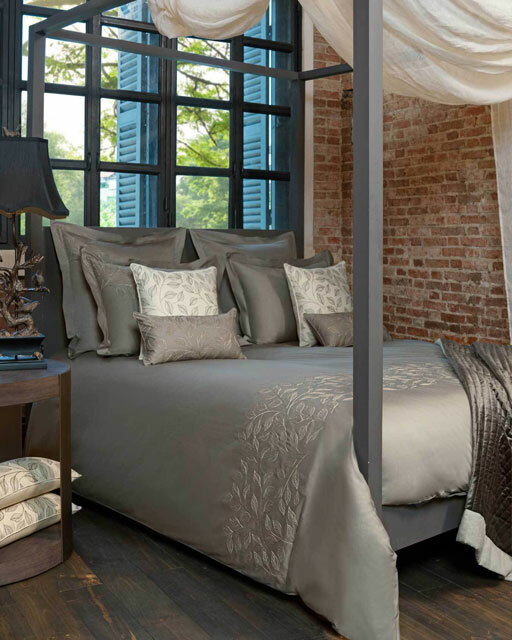 Established in 1998, Catherine Denoual Maison creates high quality and stylish bed linen, table linen, homewear and home accessories using only premium materials and fabrics along with the most hand skilled artisans.